Loan enforcement litigation typically occurs in state court, but is also at times pursued in federal court when jurisdiction exists. The Firm has represented more than fifty financial institutions and comparable lenders in litigation to recover on notes, recover on guaranties, foreclose mortgage liens, replevy personal property, and address all manner of affirmative defenses, counterclaims, and similar gambits presented by obligors in response to the same. The Firm’s representation in standard enforcement of commercial loan documents has commonly involved judgment collection, discovery in aid of execution, receivership litigation, deficiency litigation, and related efforts. 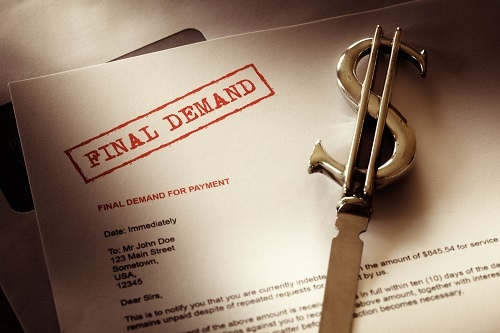 The Firm’s familiarity with systems and procedures unique to commercial debt collection in the State of Florida ensures fast, fair, and predictable results to our creditor clients.